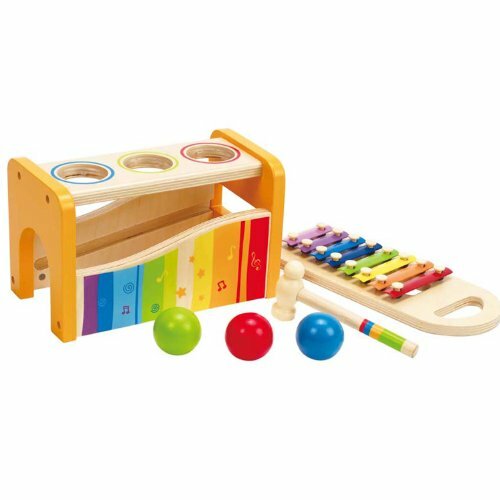 As a parent you want to give your child the best possible start and help him or her develop important learning skills at an early age. 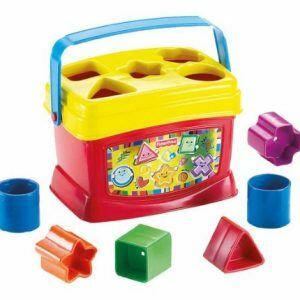 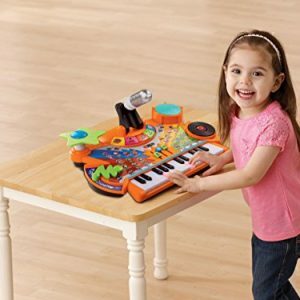 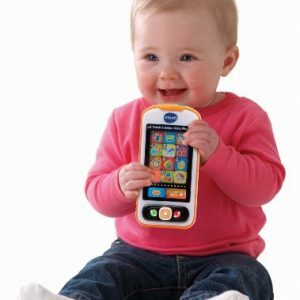 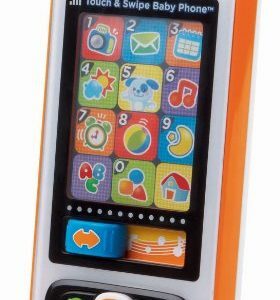 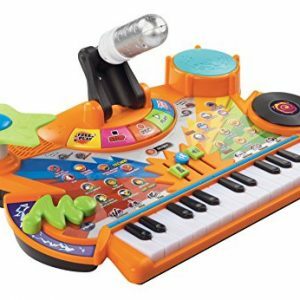 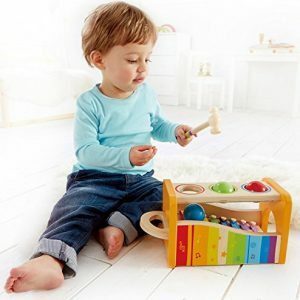 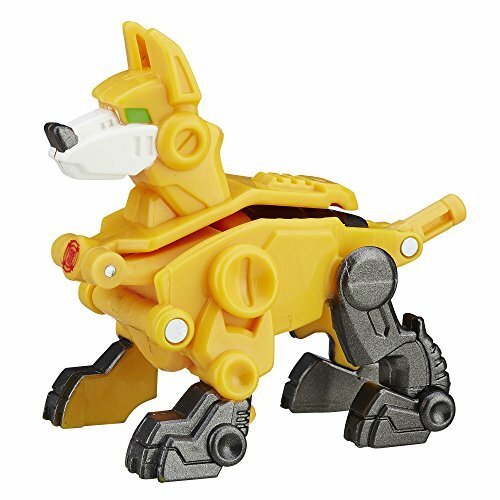 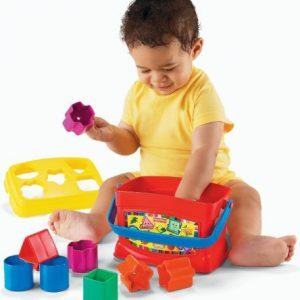 Studies show that infants and toddlers learn through discovery and play, making it important that you supply your child with educational toys that will stimulate his or her development. 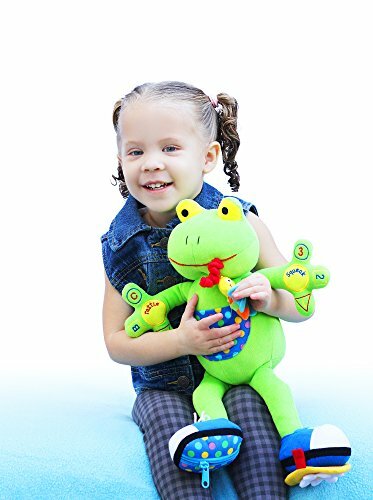 My Pal Jumper provides opportunities for learning and skill building in the form of a friendly green frog that is great for cuddling. 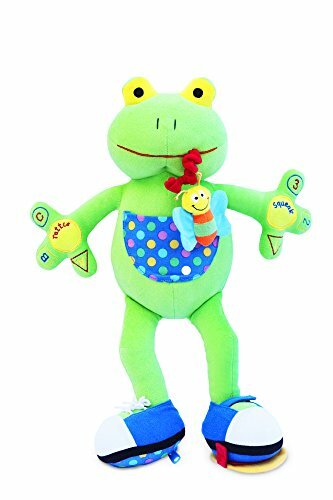 My Pal Jumper, the best baby toys for early development activity, Jumper helps babies 9 months and older begin to build fine motor skills. 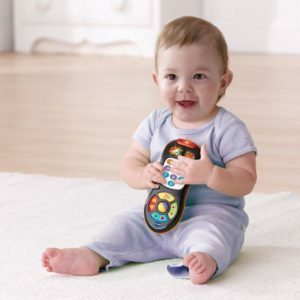 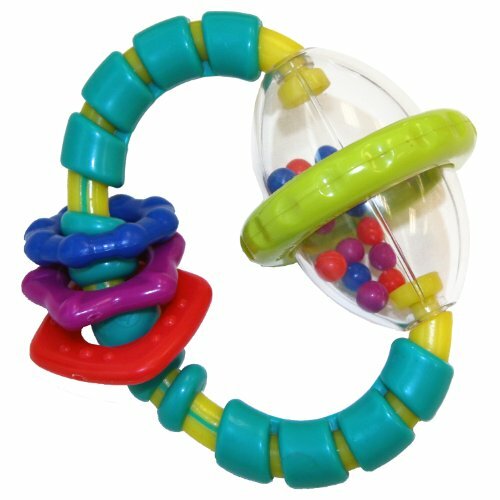 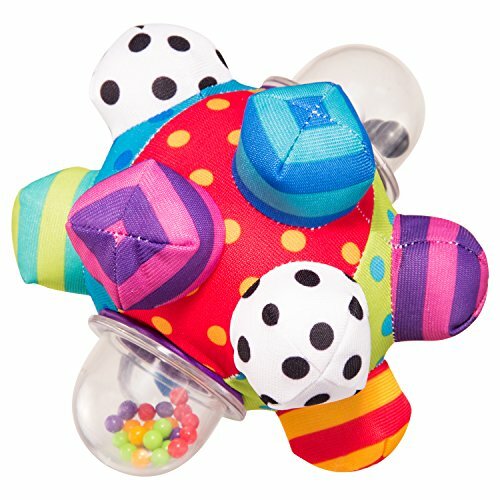 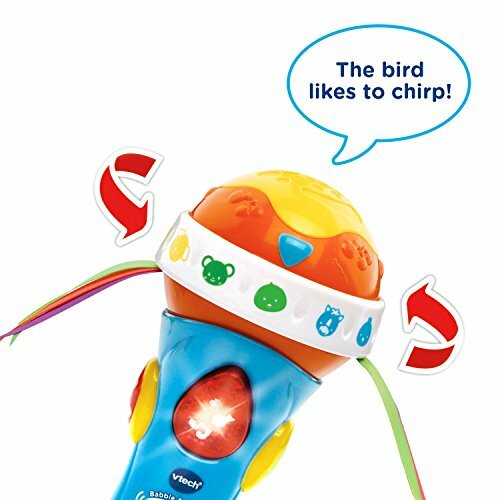 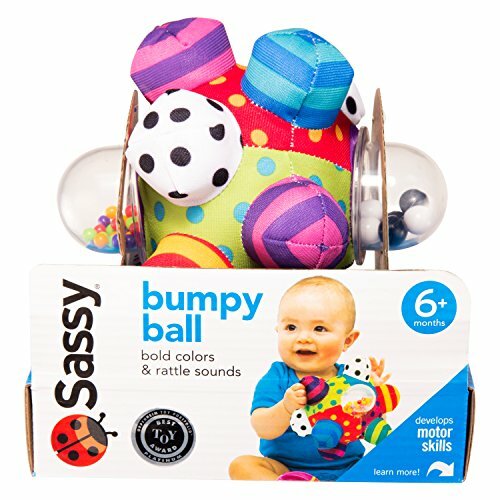 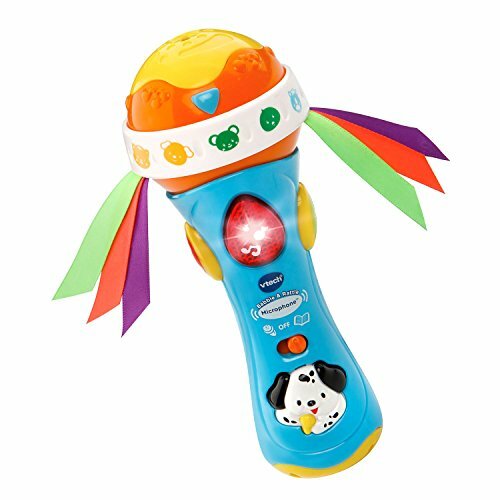 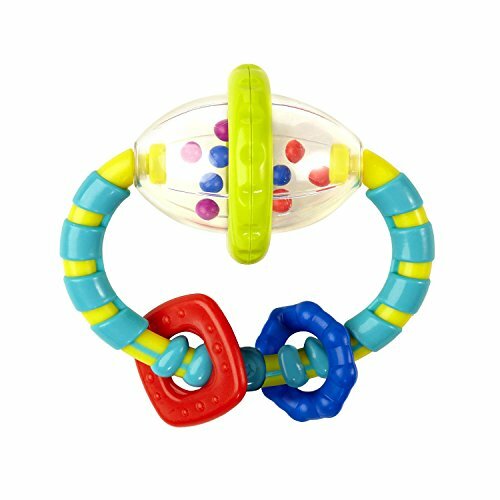 Babies love squeezing and shaking the hands of the activity toy to hear squeaks and rattles and begin to understand cause and effect as they produce the sounds. 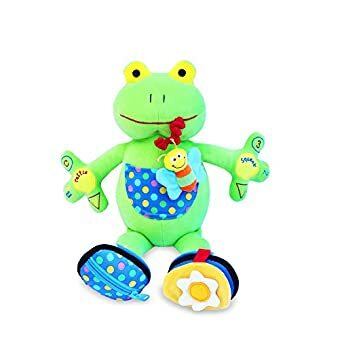 Babies and Toddlers love to pull My Pal Jumper’s red tongue and feel his belly wiggle. 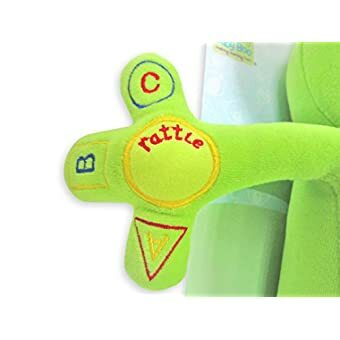 Made to CPSIA standards. 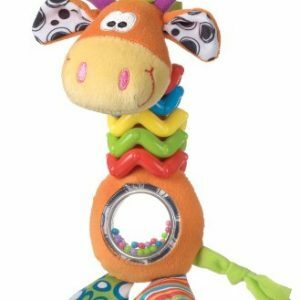 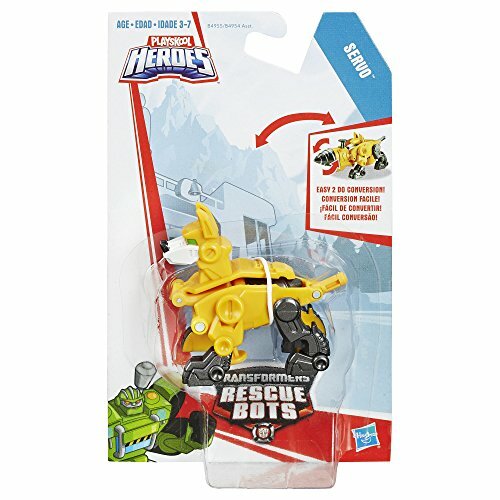 My Pal Jumper encourages exploration in a safe, fun way. 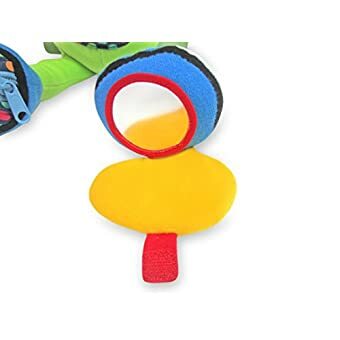 My Pal Jumper also has features of activity toys for 2 and 3 year old. 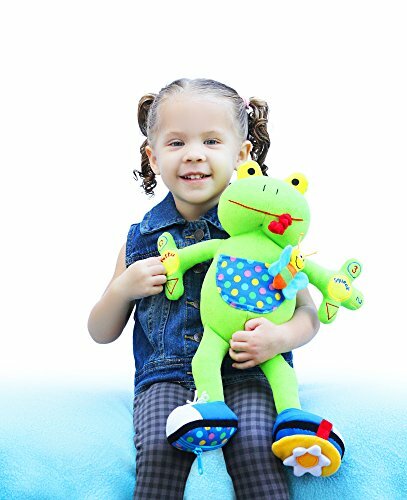 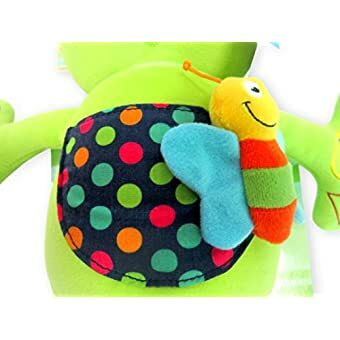 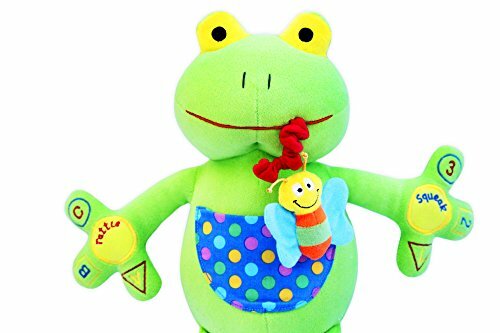 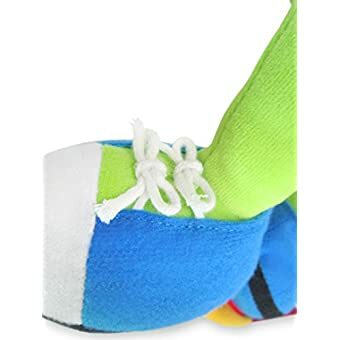 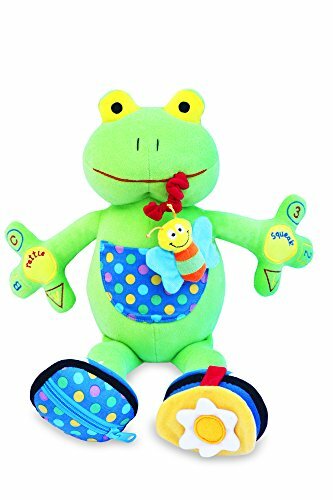 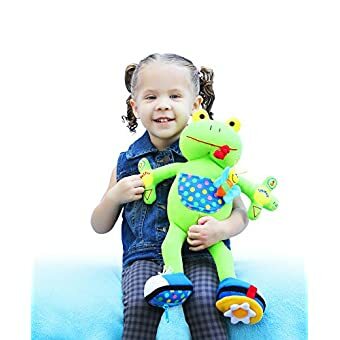 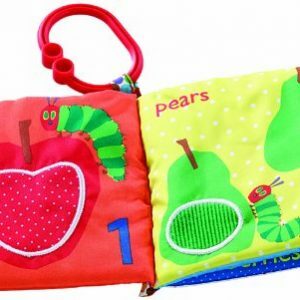 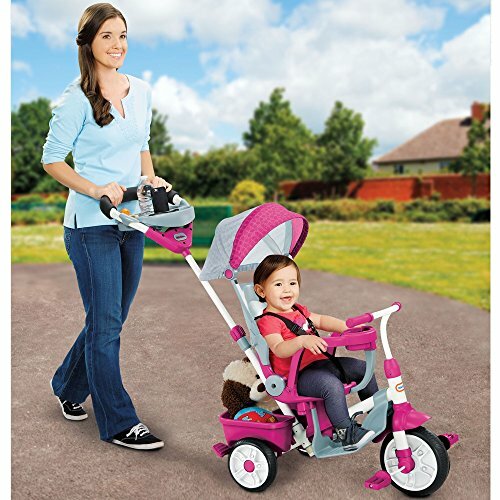 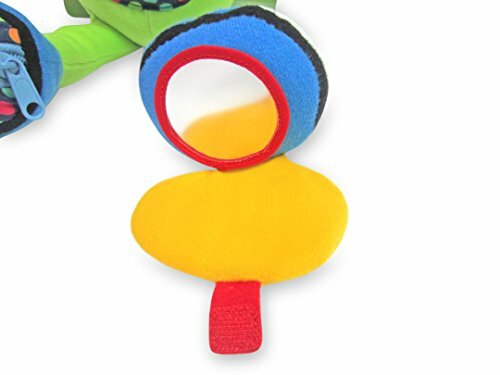 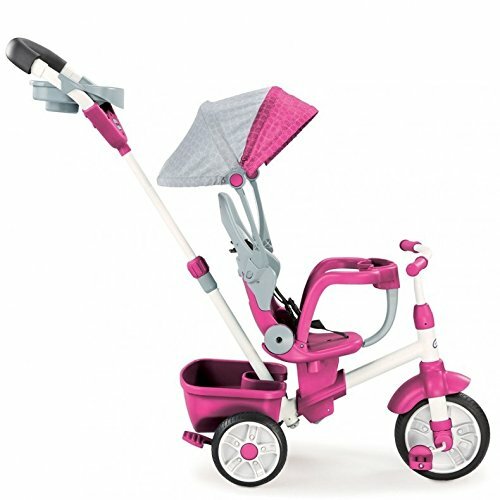 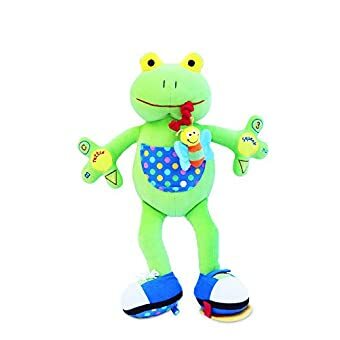 The design combines multiple activities found in toys for toddlers into one snuggly, cute frog, allowing kids to learn how to tie their shoes, operate a zipper and open and close a Velcro strap. 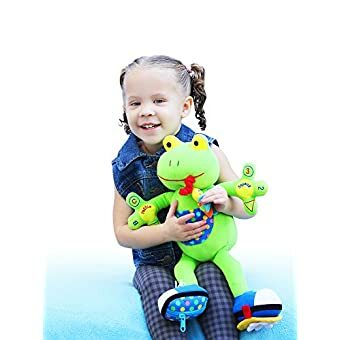 This adorable plush stuffed toy is of the absolute finest quality. 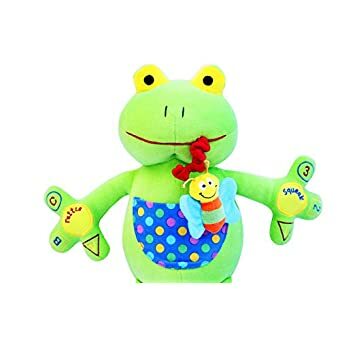 He makes an excellent car seat buddy for long trips. 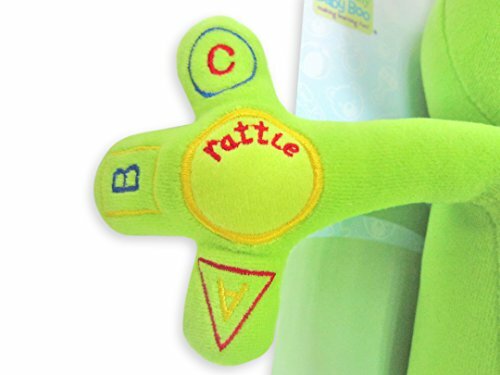 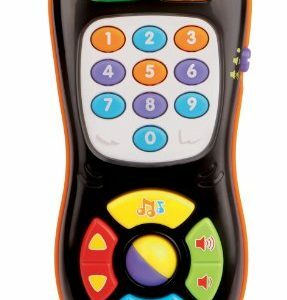 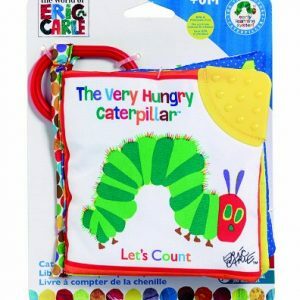 Later, your child can snuggle up with his/her favorite t toy for bedtime. 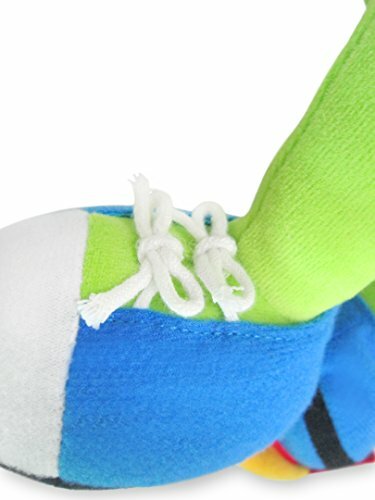 The fun truly never ends with Jumper!